With SKODA Service Centers in Colchester and Sudbury, you can use our handy tool to book an appointment for Servicing and MOT. 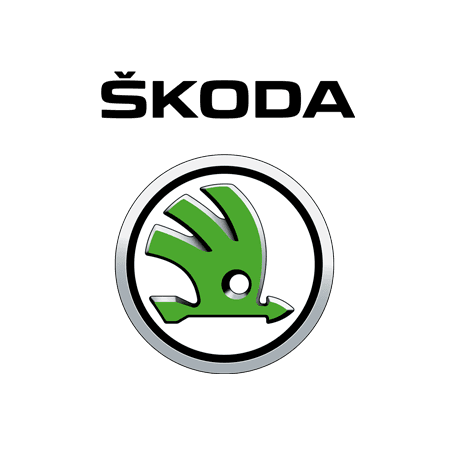 Where better to take your car for it's annual Service than your local Škoda main dealer. Use our online system to arrange your Škoda service quickly and easily. Simply submit your preferred Service booking request* online using the 5 simple steps below, alternatively you are welcome to call us direct to book. Either way a member of our dedicated Underwoods service team will be available to discuss your needs and confirm your booking. With Underwoods Service Plus you'll receive a professional and friendly service with benefits only a Škoda main dealer can provide. Your vehicle will be expertly maintained by experienced manufacture trained technicians, using the latest diagnostic equipment, with parts and labour guaranteed. With a Minor Service from only £139, why go elsewhere?